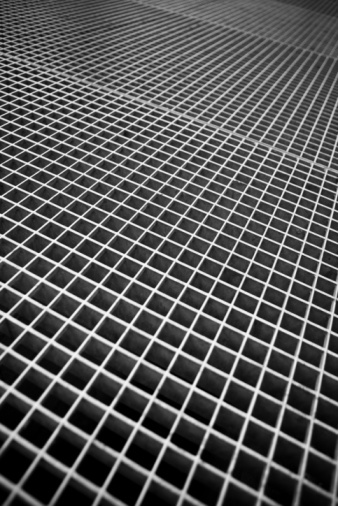 Mesh material contains finely woven strands of fabric, constructed in a dense net-like formation. 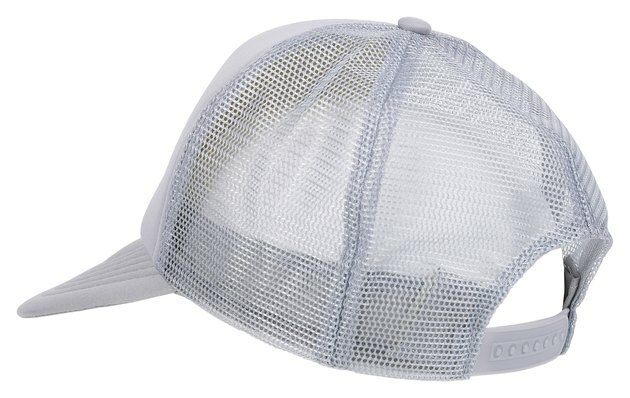 You can find mesh on shoes, hats and jerseys, as well as on certain patio and office furniture. Stains can create tremendous frustration because the mesh material requires special care, and cannot withstand some of the stronger stain-fighting solvents used for most cotton and polyester fabrics. You can remove even stubborn stains from mesh as long as you arm yourself with the right tools. Dry cleaning solvents can safely clean mesh. Launder your mesh fabric if you can safely run it through a washing machine. Mesh garments contain some of the same fabrics as other articles of clothing; therefore, as long as the tag does not advise against machine washing, you can try to remove the stains using a standard wash. If the machine fails to remove the stain, or if you cannot wash the mesh material, proceed to the next step. Mix a drop of mild liquid detergent into a cup of water. In some cases, a detergent solution can help to dissolve and remove stains from fabrics without any need for harsher cleaners. Best of all, mild detergent does not stain or damage mesh material. It can also be used on upholstery and clothing. Dampen a cloth with the soapy water solution. After thoroughly wringing out the cloth, scrub the surface of the mesh until the stain loosens. If the stain remains, proceed to the next step. If the stain disappears, proceed to step 5. Spray the stain with a dry cleaning solvent. This method is especially useful for mesh upholstery. Dry cleaning solvents, which are available in home supply stores, use dry chemicals to remove stains without saturating the material. After spraying the material, scrub it with a dry cloth until the stain lifts. Spray the area a second time if necessary. Dry the mesh material in direct sunlight. If you used a dry cleaning solvent, the material may not require a thorough drying, but if you machine washed the fabric or scrubbed it using a soapy water solution, you must dry the fabric.